When it comes to your garage, your garage door springs are actually the stars of the show doing all of the heavy lifting, literally. They are a key piece of equipment with your garage so it’s important to understand what they do, how they can break and what to do if they do break on you. The first thing to know about garage door springs is that there are actually two types: extension springs, which are most commonly used for the old tilt up garage doors and torsion springs used for the typical roll up garage door. Torsion springs carry the weight of the door so it’s essential that they’re the correct size, gauge and length. The average torsion spring lasts anywhere from 10,000 to 15,000 cycles. That may sound like a lot, but let’s say you and your spouse both leave and return from work, you’ll probably get around three to four years out of it. The most common reason for garage door springs breaking is due to normal wear and tear which you would expect. Aside from that, rust can shorten the lifespan of your springs because the rust causes friction which weakens the coils. If you keep the coils lubricated by spraying them with some WD-40 a couple times a year, that can help prevent some of the corrosion and binding of the coils. 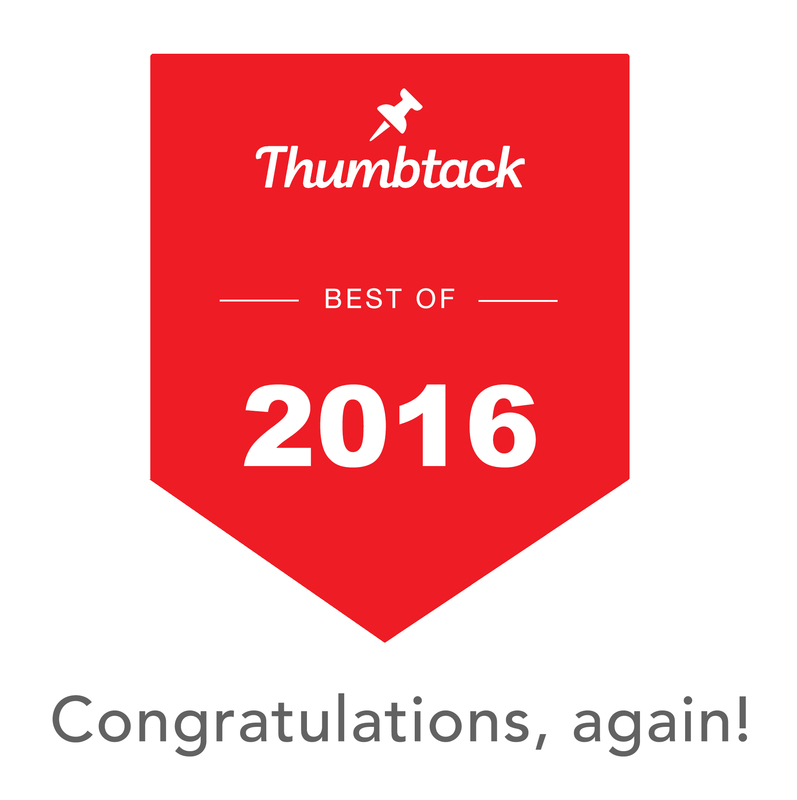 However, if your springs are old and rusty it is always better to replace them before they break. Another reason that causes the springs to break has to do with improper maintenance and simply taking shortcuts. Fortunately, this is one of the easiest things to avoid if you know how. It is recommended to check the balance of a garage door every six months to a year due to the fact that garage door torsion springs relax over time. Call Rockstar Garage Door Services today to have a professional come out for a multipoint safety inspection, lubrication and rebalancing for only $79. 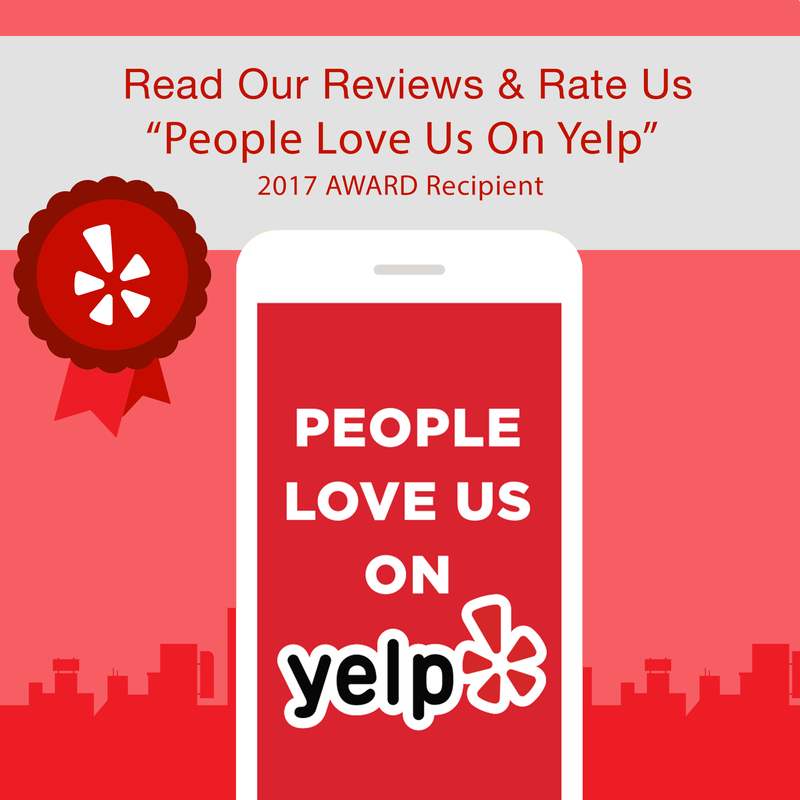 Being a homeowner, there are many things you can try to DIY and fix yourself, but when it comes to garage doors, you should really hire a professional. 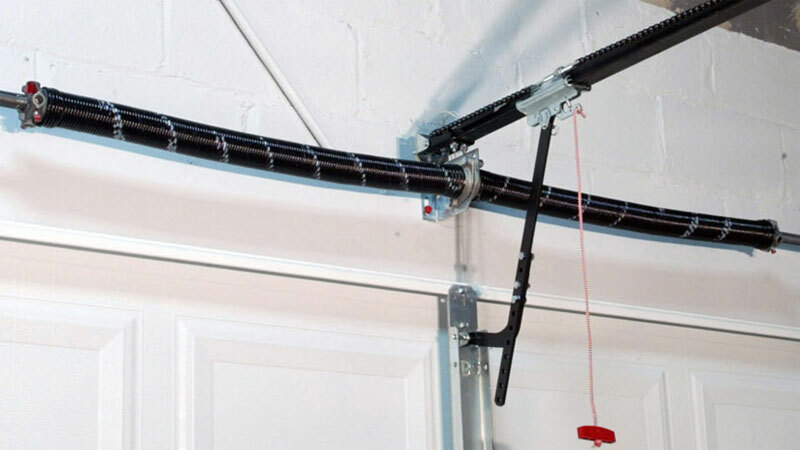 The garage door itself can weigh over 500 pounds where the springs lift all of the weight. The tension of the springs is very intense and with one wrong move, the spring can get out of place and cause serious or fatal injury. In order to properly fix the springs, they must be measured and cut to the correct size as well as installed with the right tools that most people don’t have on hand. 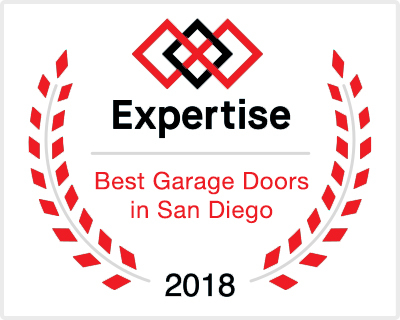 The risks are not worth it, please give Rockstar Garage Door Services a call at 619-930-9854 to have a professional fix your broken garage door springs and to help you avoid future problems.